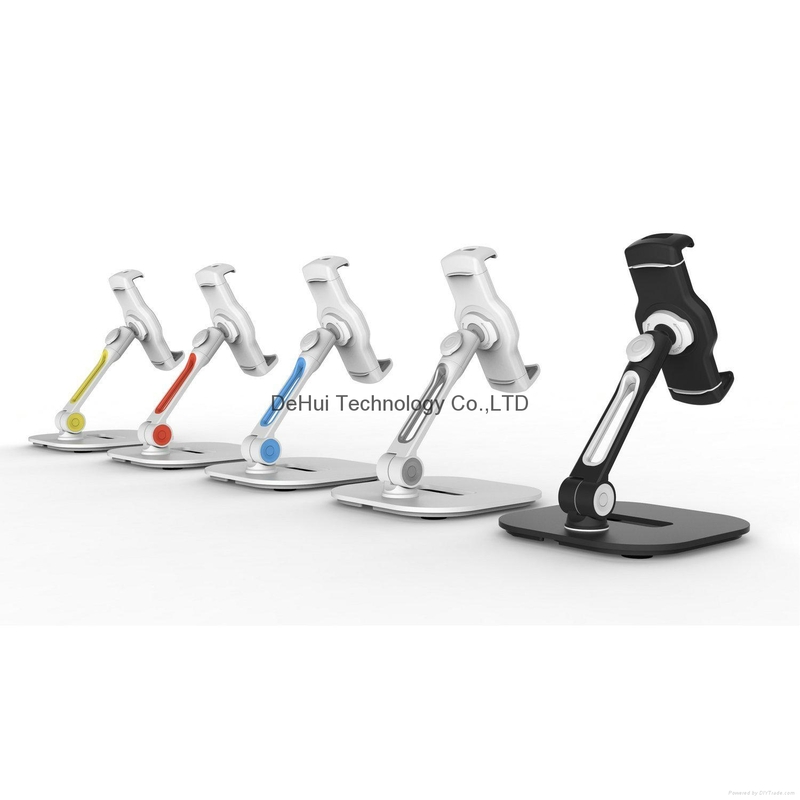 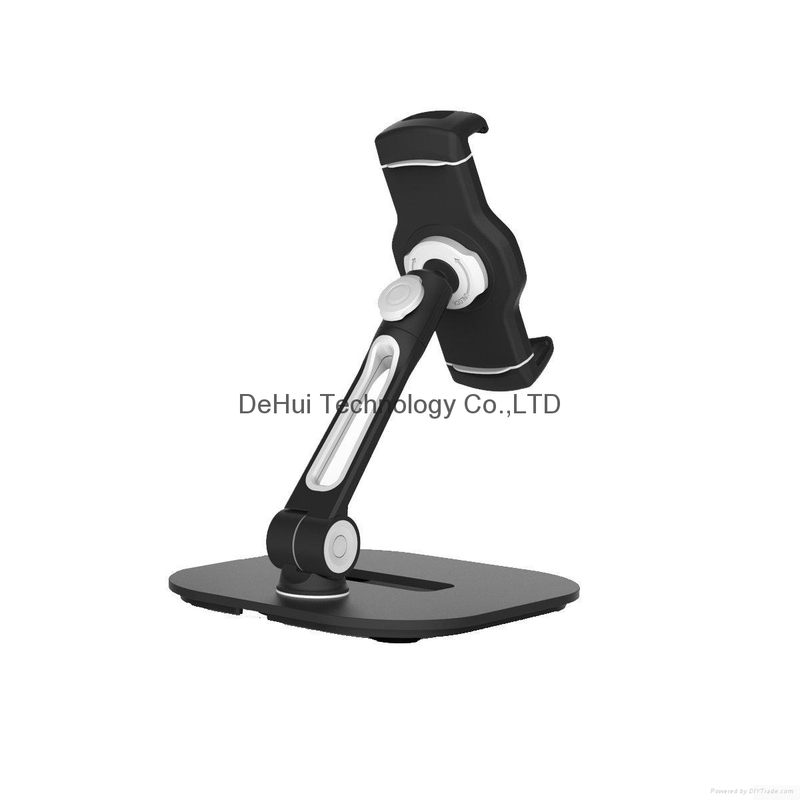 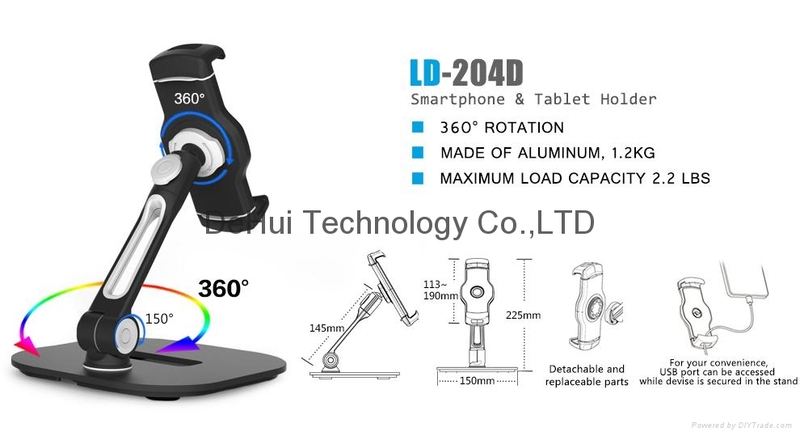 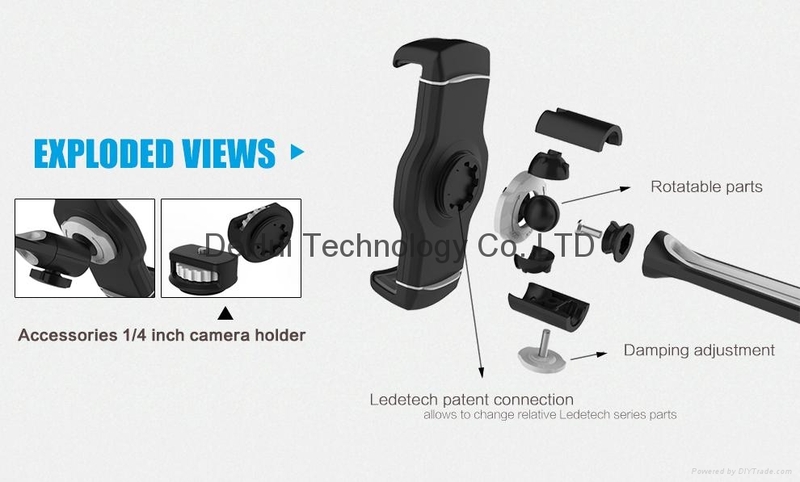 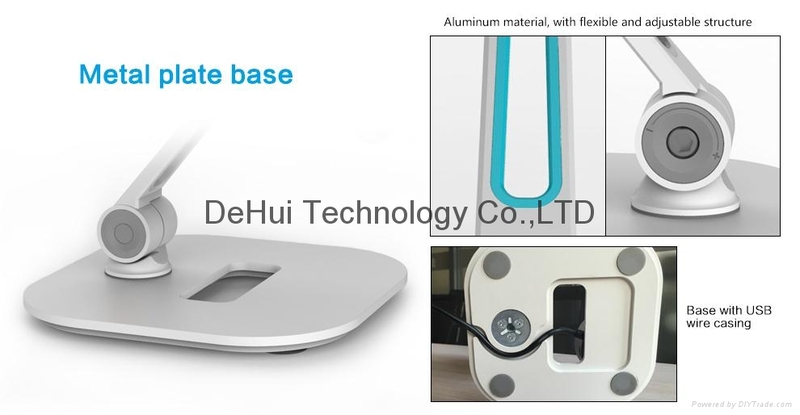 -LD-204D tablet stand is fully adjustable: 360 degree rotation/Fixed at any angle. 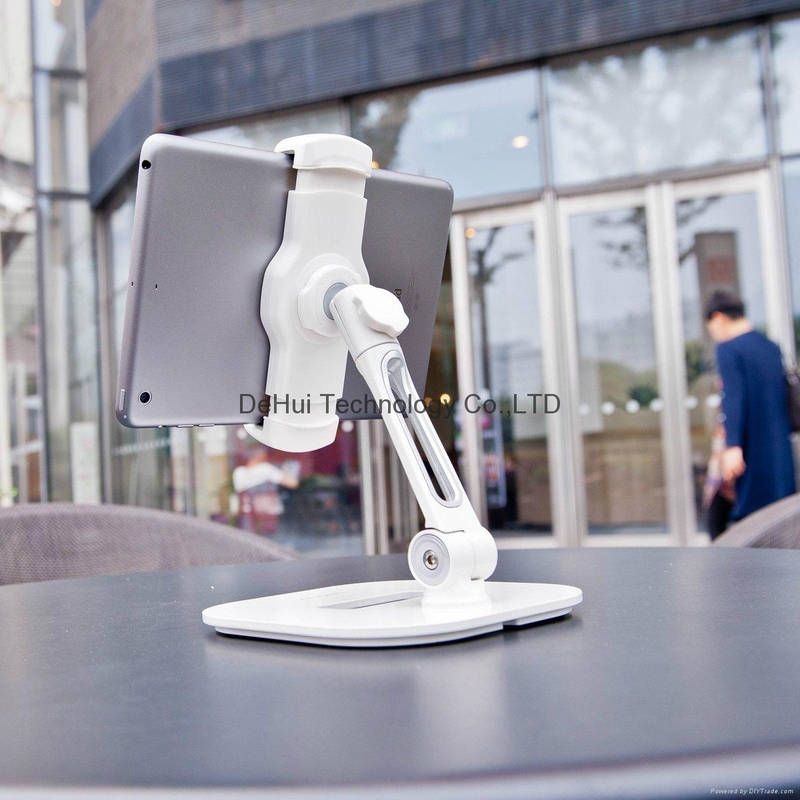 -Fits most smartphones and tablets with diagonals up to 11" including: iPhone, iPad, iPad Air, Amazon Kindle, Samsung Galaxy, Google Nexus and more. 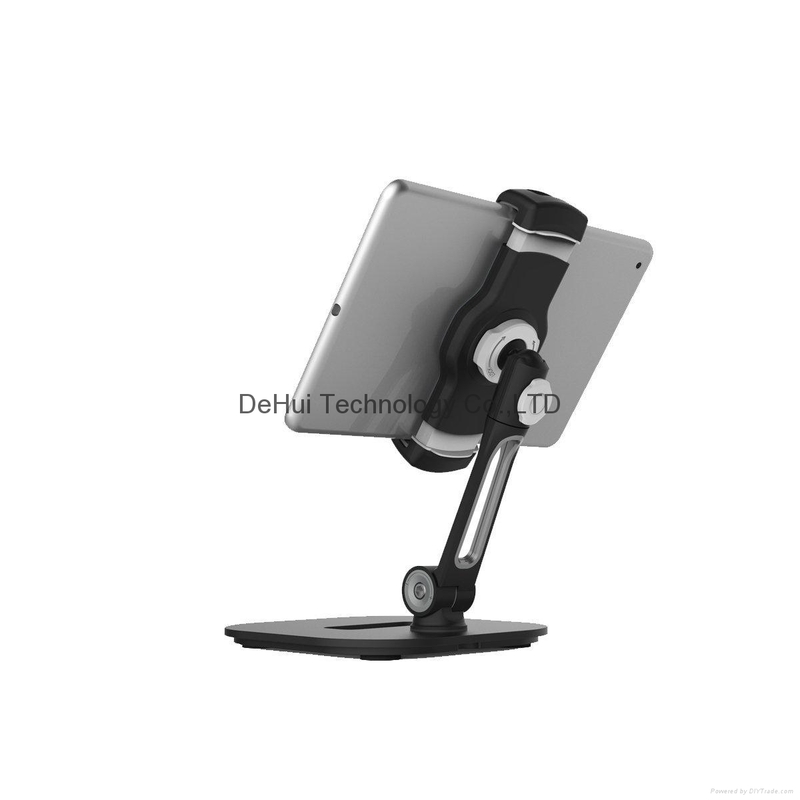 -The heavy duty suptek tablet stand has 2.2 lbs maximum load capacity.